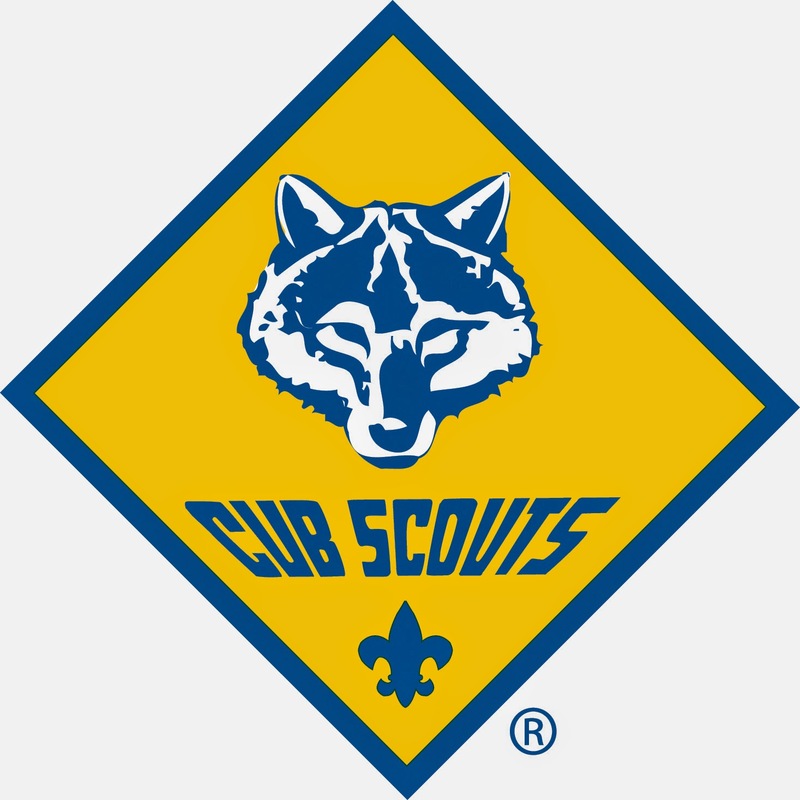 Cub Scout Pack 126 will hold its annual All-You-Can-Eat Pancake Breakfast with Santa on Saturday, Dec. 1, from 8–11 AM at the Franklin Elks, 1077 Pond Street, Franklin, Mass. For just $7 per person, enjoy pancakes, eggs, sausage, orange juice, coffee and tea. Kids under 3 eat for free! Have your picture taken with Santa! Only $5, including frame.